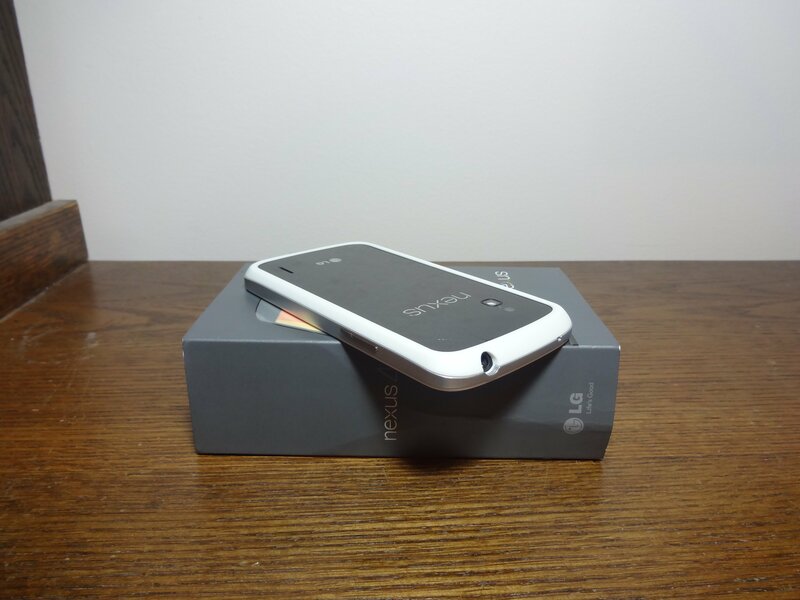 Today, we took a quick look at the new white bumper for the Nexus 4. We’re also giving it away. To enter, like the video, post a comment, and subscribe to our channel. A winner will be chosen on Friday at 3:00 PM CST. 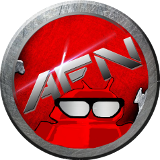 This entry was posted in Giveaways, Reviews and tagged bumper giveaway, google bumper, lg bumper, lg giveaway, nexus 4, nexus bumper, nexus giveaway, official LG bumper. Bookmark the permalink.